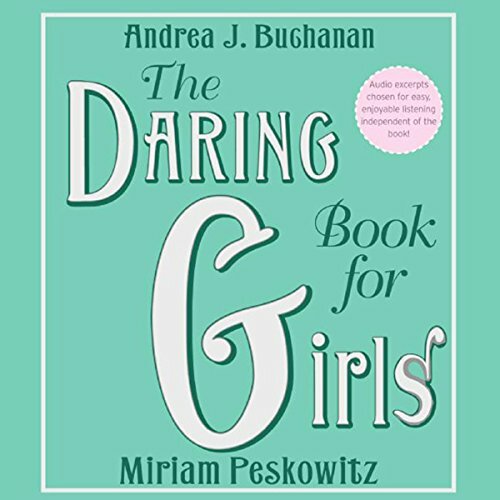 Showing results by author "Miriam Peskowitz"
The Double-Daring Book for Girls is an even more daring guide to everything from making a raft to learning how to play football to the art of the Japanese Tea ceremony. This second volume, with all new original material, promises to be even more of a daring adventure than the first. Girls will learn how to surf, get horseback riding tips, make a labyrinth, find out about April Fool's Day history and pranks, how to organize a croquet tournament, find out about cowgirls, the Nobel Prize, being a detective and much more! 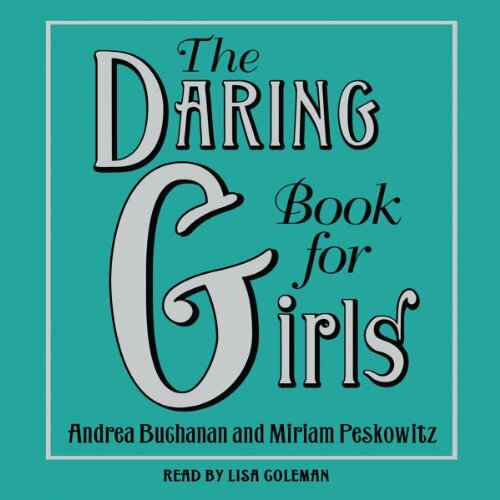 The only audiobook for all self-respecting girls from the team behind The Dangerous Book for Boys. 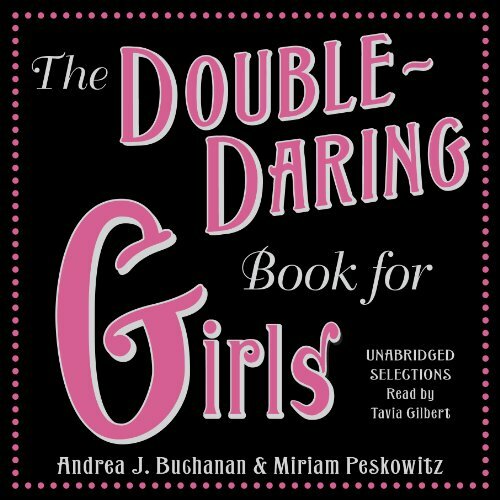 The Daring Book for Girls is the manual for everything that girls need to know - and that doesn't mean sewing buttonholes! There have been pale imitations of our Dangerous Book for Boys trying to create the same for girls. But nothing has achieved that same feeling of freedom and adventure that the Dangerous Book had in abundance. But now The Daring Book for Girls will fill that gap.